Become lifeguard certified and receive CPR/AED for the Professional Rescuer and First Aid training. 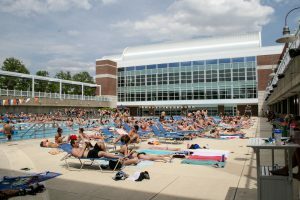 You can then become a lifeguard at the Campus Recreation pools or a local swimming facility. We also offer opportunities for currently certified lifeguards to further develop aquatic skill sets and become Lifeguard Instructors. For those involved or interested in becoming a part of a learn-to-swim program, we occasionally offer Water Safety Instruction courses as well. We are currently offering the following courses this fall. Registration forms are posted below and available at our Member Services desk. If you have any prospective interest or questions about the courses, please contact Cody Demas. Return the form to: ARC member services 201 E. Peabody Drive Champaign, IL 61820 You may also fax the form to (217) 244-3319. Please check that you meet the minimum requirements. Starting in the water, swim 20 yards using front crawl or breaststroke, surface dive 7-10 feet, retrieve a 10-pound object, return to the surface, swim 20 yards back to the starting point with the object and exit the water without using a ladder or steps, within 1 minute 40 seconds. Tread water for two minutes using only your legs. If you are unable to complete the prerequisites, your fees will be refunded minus a $5 processing fee and a $25 testing fee. Dates and Times: Fri. April 12 – Sun. April 14. This class has been filled. Hold a current Lifeguard / First Aid / CPR & AED for the Professional Rescuer certificate from the American Red Cross or an equivalent certification from another organization. 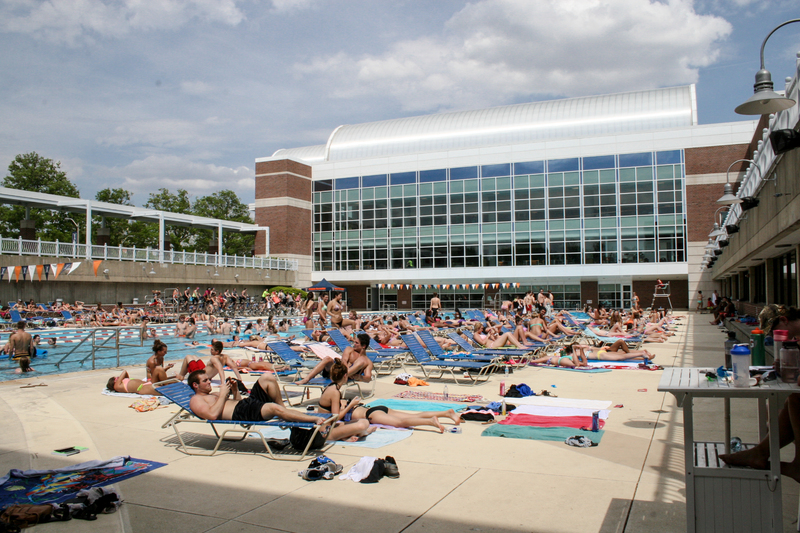 Swim 25 yards of each of the following strokes: frontcrawl, backcrawl, breaststroke, elementary backstroke, sidestroke. Swim 15 yards using the butterfly stroke. Float for one (1) minute on back in deep water. Tread water for one (1) minute.